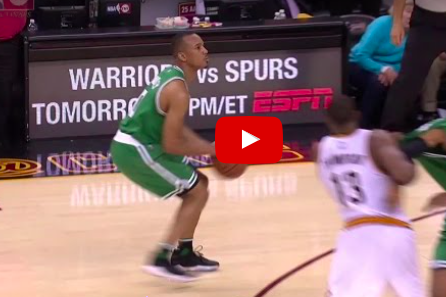 Extended full game highlights from Game 3 of the Celtics/Cavs series. The Celtics cut the Cavs lead down to 2-1 in the Eastern Conference Finals and look to even things up on Tuesday. Then on Thursday the series will shift back to Boston for Game 5. Get great tickets for less here: http://bit.ly/CavsBOS.